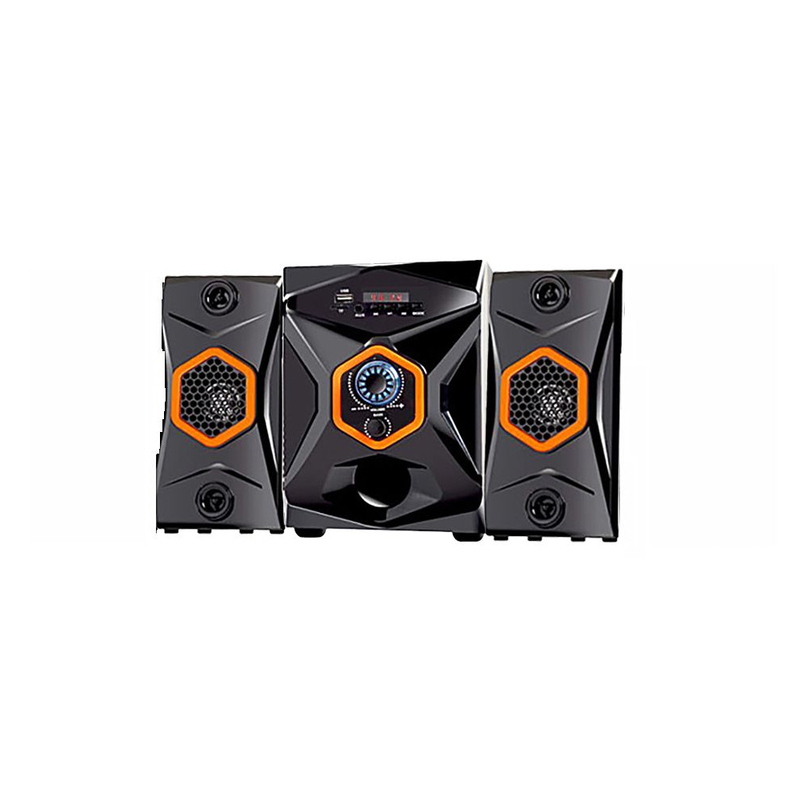 For a long time, we are engaged in offering the high-performance Portable Multimedia Speaker System to our esteemed clients at the reasonable market prices. 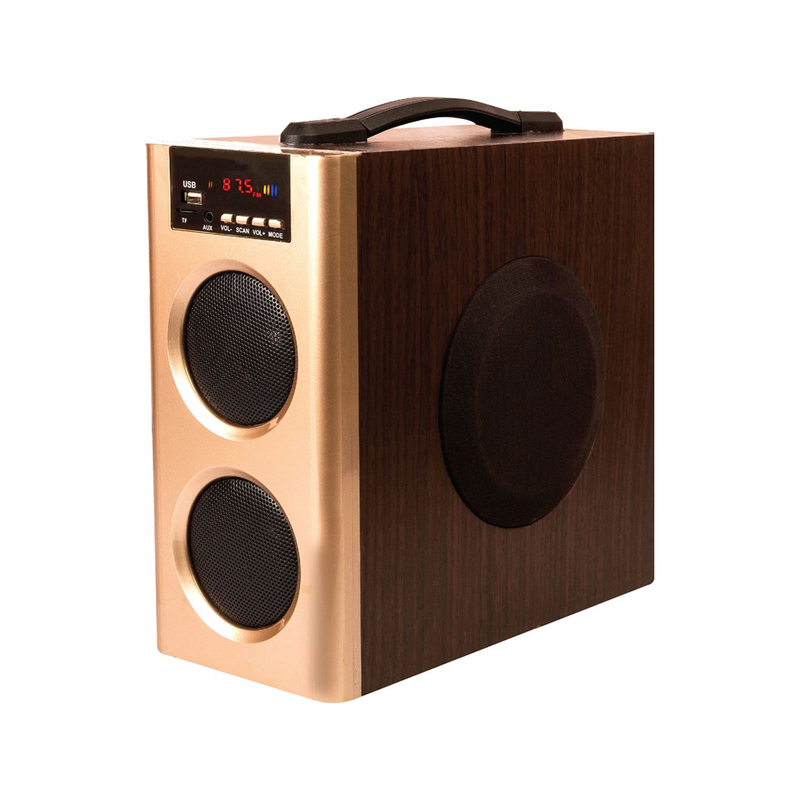 This type of item has been designed to provide the rich bass experience from the loudspeaker box system. 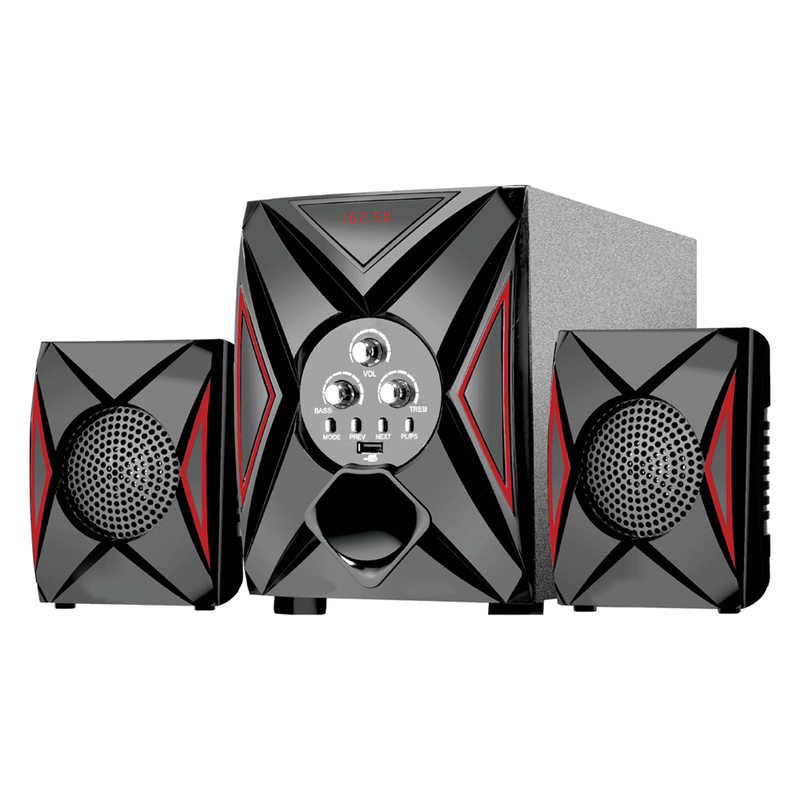 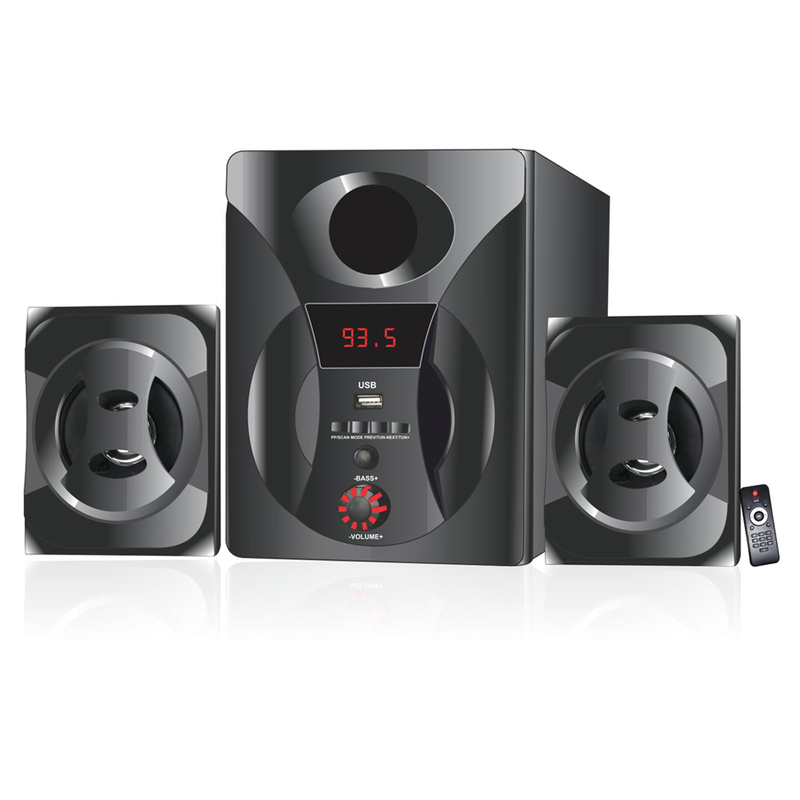 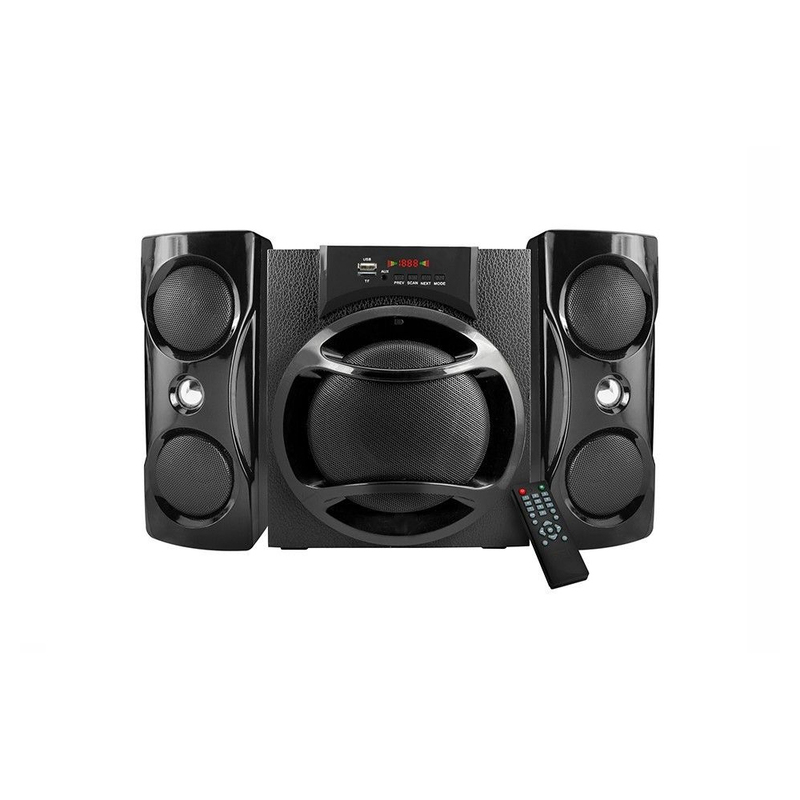 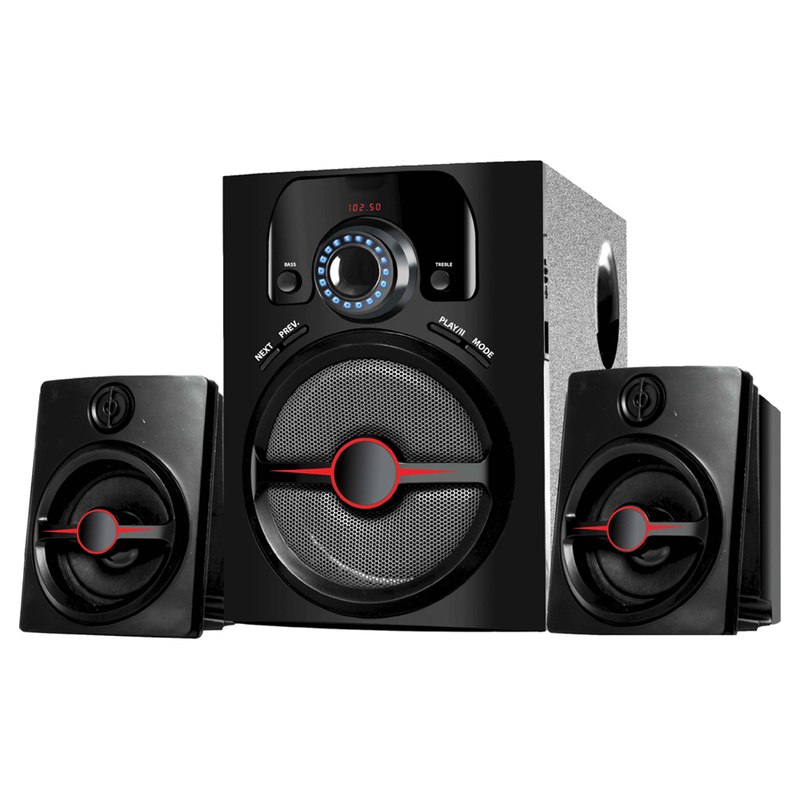 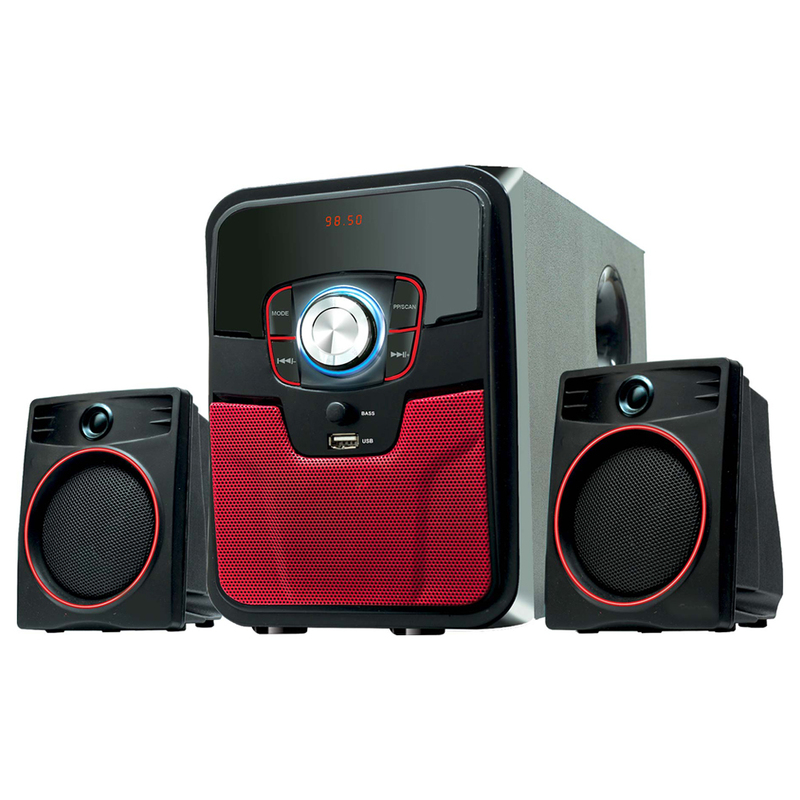 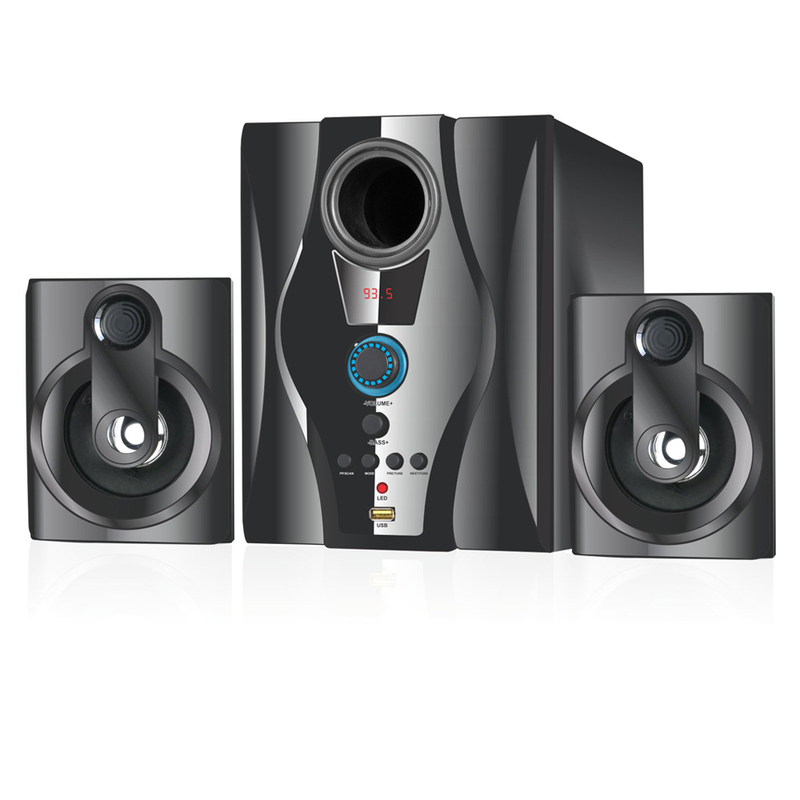 Because of having the main feature of portability, the Portable Multimedia Speaker System, which can be connected with several types of multimedia players for creating the loud music in a melodious way, can be easily availed as per the requirement.